The Los Angeles Zoo offers a unique gift idea for Mother’s Day encompassing two opportunities in one: ADOPT-ing an L.A. Zoo animal in Mom’s name while also helping to save endangered species. 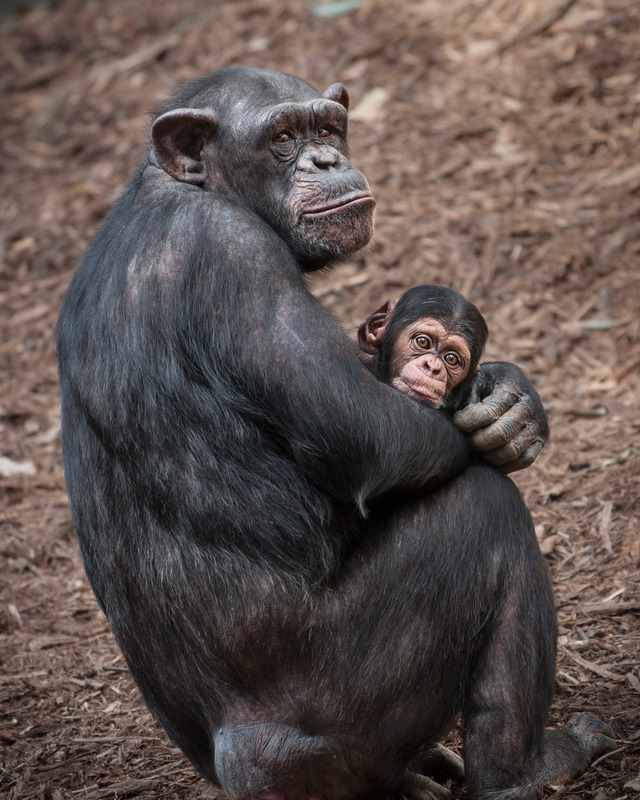 With all the Zoo’s adorable new babies born recently, animal ADOPT-ers have the option to choose a mother animal or simply Mom’s favorite animal. Priced at $60, the Mother’s Day package includes a personalized certificate, a photo-factsheet, a window decal and a 4″x6″ magnet framed photo of the animal taken by one of the Zoo’s award-winning photographers. The ADOPT program, which stands for “Animals Depend On People, Too” and is available throughout the year, is a personal way to help the Los Angeles Zoo in its wildlife conservation efforts, and a fun way to create a special bond at the Zoo. Funds from the program help the Los Angeles Zoo participate in more than 40 international conservation programs that help endangered species thrive in the wild and build populations in captivity to hedge against extinction. Additional one-of-a-kind benefits are available at higher levels, which range from $35 to $1,000. ADOPT-ing an animal is tax deductible too! The landmark LOS ANGELES ZOO AND BOTANICAL GARDENS, drawing 1.6 million visitors each year, is home to a diverse collection of 1,100 animals representing 250 different species, many of which are rare or endangered. Its lush grounds on 113 acres feature a botanical collection comprising over 800 different plant species with approximately 7,000 individual plants. Accredited by the Association of Zoos and Aquariums (AZA), whose members meet rigorous professional standards for animal welfare, the Zoo has achieved renown as an international leader in the preservation of endangered species and a conservation center for the care and study of wildlife. Among its most popular habitats are the LAIR (Living Amphibians, Invertebrates, and Reptiles), Elephants of Asia, Campo Gorilla Reserve and Rainforest of the Americas. The private, non-profit Greater Los Angeles Zoo Association (GLAZA), which has supported the Zoo in partnership with the City of Los Angeles for more than five decades and provides funding for and operates seven essential Zoo departments, has 60,000 member households representing more than 240,000 adults and children. As evidence of the Zoo’s popularity, GLAZA attracts one of the largest membership bases of any cultural organization in Los Angeles. For additional information, visit http://www.lazoo.org/support/adopt or call (323) 644-6035 for more information or to place an order over the phone.